Although I want to love the 3-7pm slot after school, we often waste our time. The boys are usually tired and not up for doing much. However, with the nice weather we have been making more of our time recently and getting out and about more. 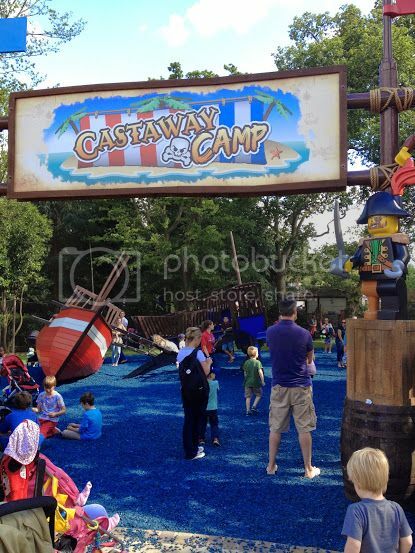 On Friday afternoon we headed to Legoland Windsor to check out the castaway camp that has now opened. 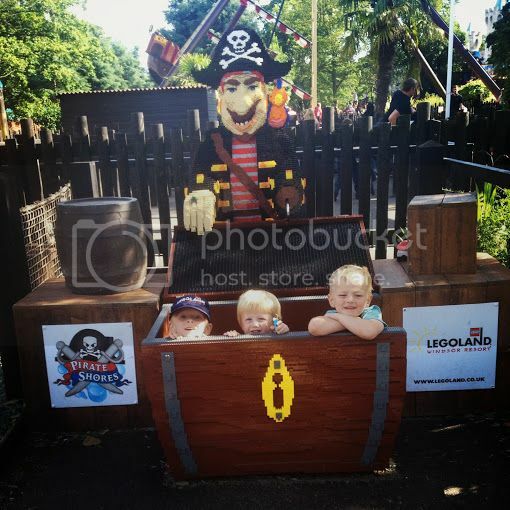 It is basically an adventure playground that is pirate themed with lots of ships wrecks and planks to walk. 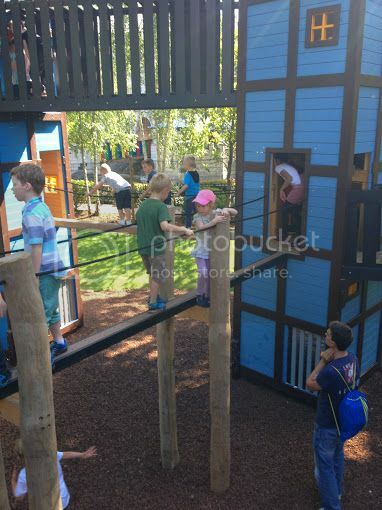 The playground is aimed at 5-12 years, and it is fantastic for this age range. 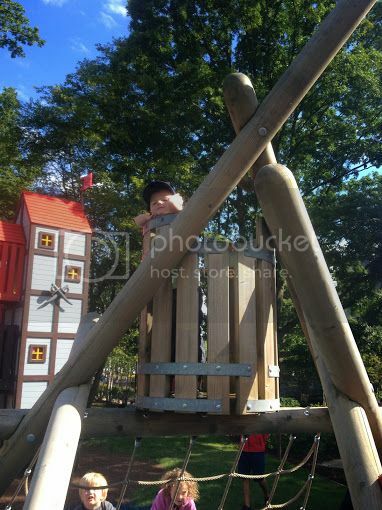 Filled with climbing nets, balance bars and small tunnels, big man was in his element. The ground is springy as it is covered in rubber shavings, some blue to look like the sea. 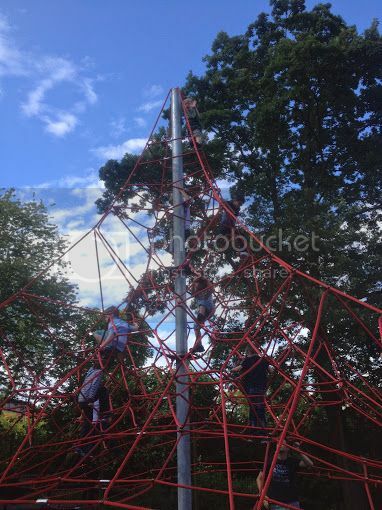 The only problem is that there are a lot of younger children that also want to play on this fun equipment, but don't have the coordination to do so. I managed to coax my younger two to the smaller ship wrecks at the side whilst challenging big man to climb a massive web. He succeeded and luckily had no problems getting down again. It was a long way up! 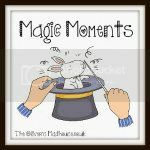 It was a lovely afternoon and I am determined that we will have more after school outings over the next few weeks. How do you fill the after school slot? Wow! That playground is something my girls would love it looks fantastic! !